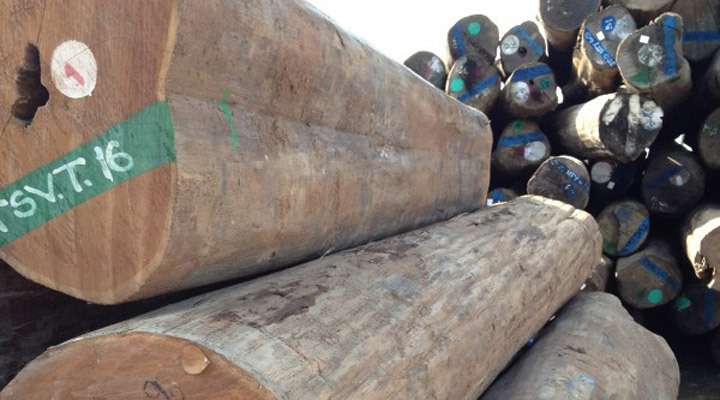 While the Myanmar logging bans and government regulations continue to plague the Teak market, one notable benefit stands out: Teak is now available to home builders! Once nearly impossible to attain for any purpose other than boat building, high-quality Teak is currently available at unprecedented levels. Sure, the Teak we’re talking about may be the "by-product" of the boat-building industry, but that doesn’t mean it’s inferior in any way. What’s so great about all this leftover Teak? We’re glad you asked! Think about it: a boat must be built of extremely resilient materials in order to stand up under the harsh conditions to which it will be exposed. Sometimes something as seemingly insignificant as a solitary pin knot which is apparent on only one face will exempt a board from being usable for boats. In order to net enough Teak that meets the standards of boat builders, a massive amount of Teak has to be imported. So the best thing about “leftover” Teak is that it’s already here! 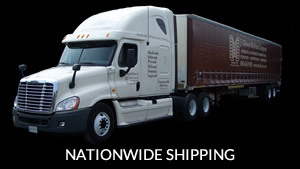 It’s in North America, ready for you to purchase and have shipped to your job site. 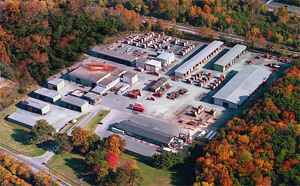 If you know anything about the rocky Teak market, then you can appreciate this benefit. Not only does boat-building require exceptionally resilient material, but it also requires very specific cuts. For instance, finding Teak appropriate for steps or a covering board will mean passing over plenty of premium Teak that’s simply not the right size or grain pattern. Sometimes a boat builder will sift through an entire stack of quartersawn Teak and only select 1 out of 10 boards. The remaining FEQ Teak remains available for you to use. The only problem with the majority of Teak left behind by boat builders is that it doesn’t meet the specifications required for boat building. It’s really that simple. Most of the material passed over would still be considered above-grade by those in other industries. 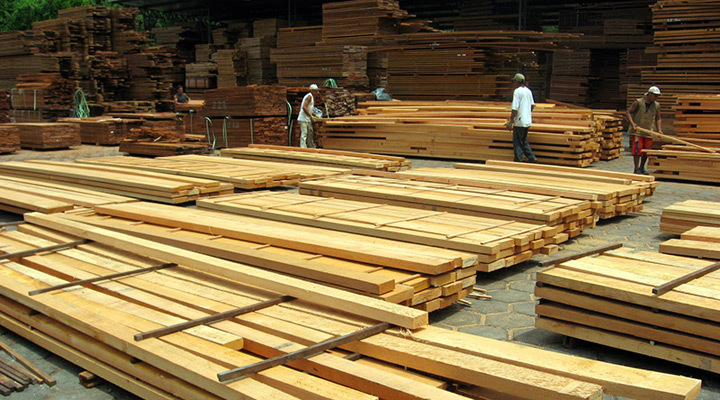 Not all Teak that makes its way to North America will be above-grade material. However, even the lesser grade stuff that comes in offers plenty of potential. While it won’t be priced much more than 10% less than the higher-end stuff, it’s still a great option for many home-building applications. And let us remind you of its top characteristic: It’s here, all the way from the other side of the globe, without requiring any wait! Many of the Teak boards we have in our inventory which are available to home builders are in European sizes, such as narrow, 4-inch boards. These smaller pieces of Teak can be used for interior work as well as for windows. (Other home-building applications perfect for Teak include doors, decking, and siding.) 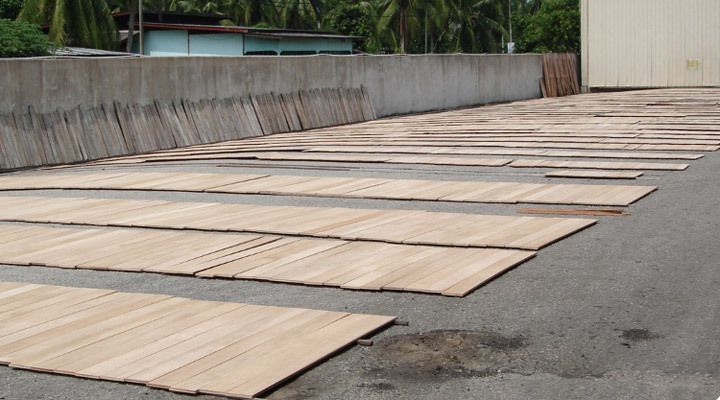 As more and more home builders buy up these boards, importers are able to expand their Teak purchases, making even more Teak available for industries other than boat building!